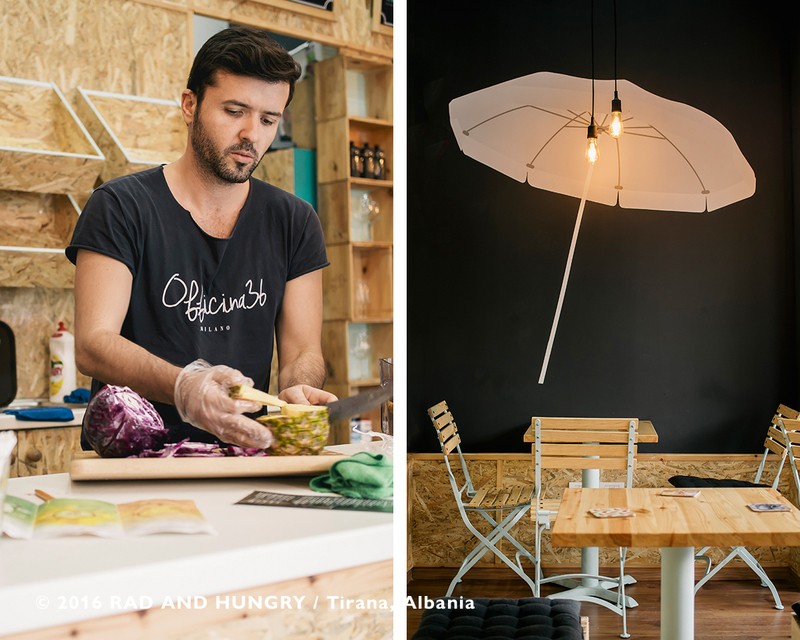 Not gonna lie – I fell in love with Albania but not with Albanian food. It just wasn’t meant to be. I don’t care for beef or cheese. Most people can understand beef, but cheese? It’s like tellin’ people I’ve been to Mars and back. Add my sensitivity to gluten… It was M’THR F’IN hard to eat how the locals do! 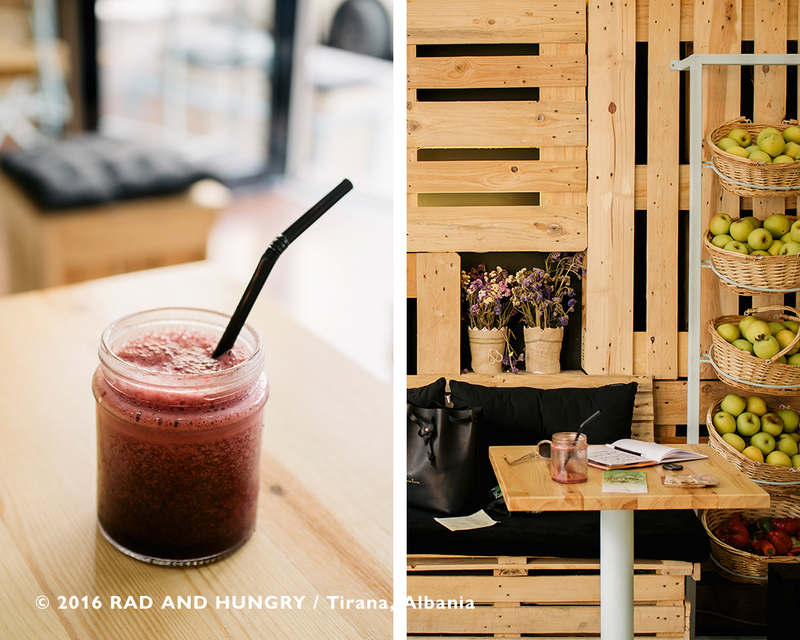 On my first day in Tirana, I passed Coelho Juice Bar but didn’t stop. The next day I thought about swingin’ through but it didn’t happen. I always try and walk different paths – I wanna see as much of the city as possible. Last day and my plans fell through, so what did I do? I grabbed a notebook and pencil and headed straight to Coelho Juice Bar! And you know what? I almost cried. Why – why did I not come here earlier? For sure I woulda stopped in for a juice every day, if not twice a day! It has everything I love in a juice bar – super-fresh fruits and veggies, tons of variety (way more than your standard orange, apple and banana), loads of options (almost too many too choose from)! Coelho is hip but not hipster. Mellow vibe with exposed raw wood and mint-colored details. Fresh. And the spot transforms into a low-key bar during the evening, serving up cocktails in addition to their regular menu. The best part? The owner, Tony, is super friendly and rad. During short breaks from churnin’ out juices, Tony explained that Coelho opened three weeks prior (early September 2016). 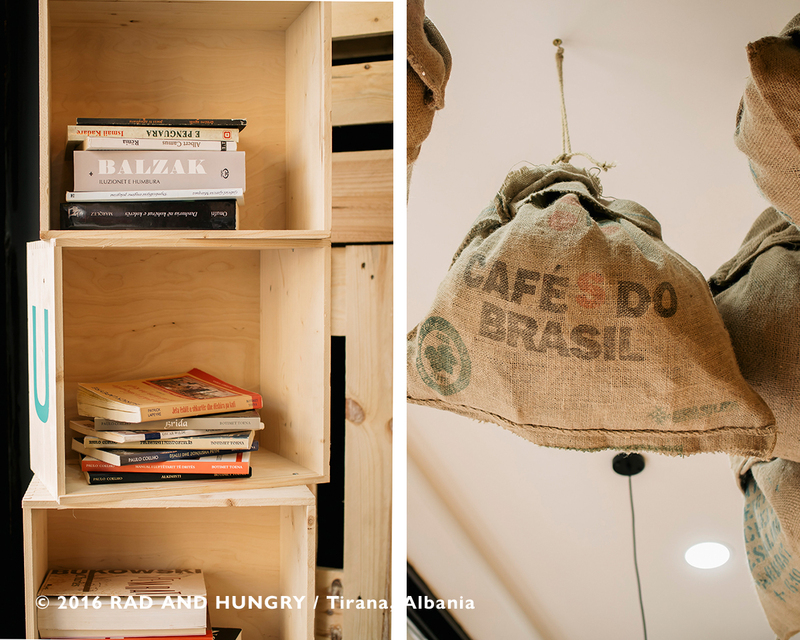 A practicing lawyer, he dreamed up opening a juice bar after vacationing in NYC and Barcelona. He plans to open more – and eventually expand to the States. I smiled big when he mentioned his future plans. 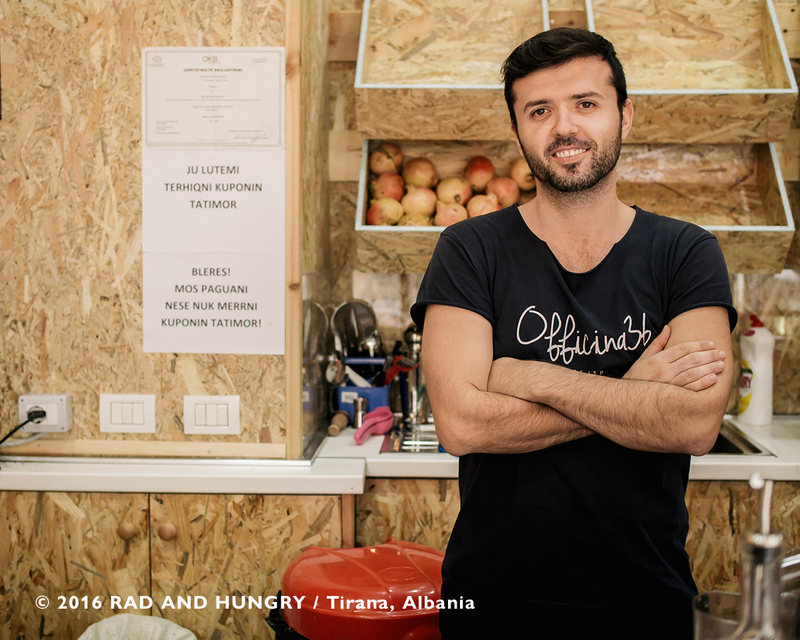 Everything he said was true to my Albanian experience – dream up, dream big.